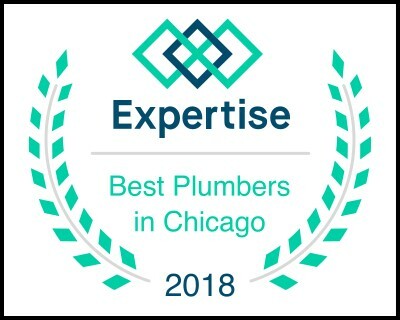 Are you looking for a plumber you can rely on in the Aurora, IL area? Give us a call and let us help you by dialing (630) 504-9594. We offer savings and a warranty you can depend on a number of our plumbing services and real customer reviews that will help make your plumbing decision with us easier. 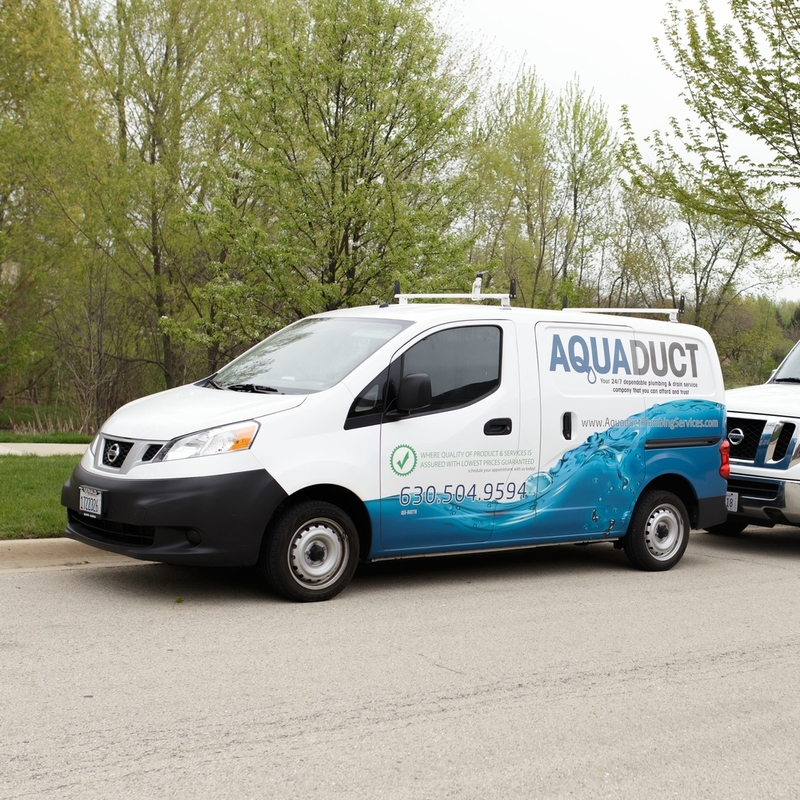 At Aquaduct Plumbing Services our plumbers and technicians provide the following plumbing services: bathroom plumbing, kitchen plumbing, garbage disposals, toilet repair and install, ejector pumps, battery backup pump system, sump pumps, water heaters, tankless water heaters, drain cleaning, drain and pipe repair, water line repair, sewer repair and flood control.